I enjoy making art. I am always amazed and energized by what I can create from a blank piece of paper or canvas. The process, the transformation from idea to art, that's what I truly love. Come see my art in 2019! 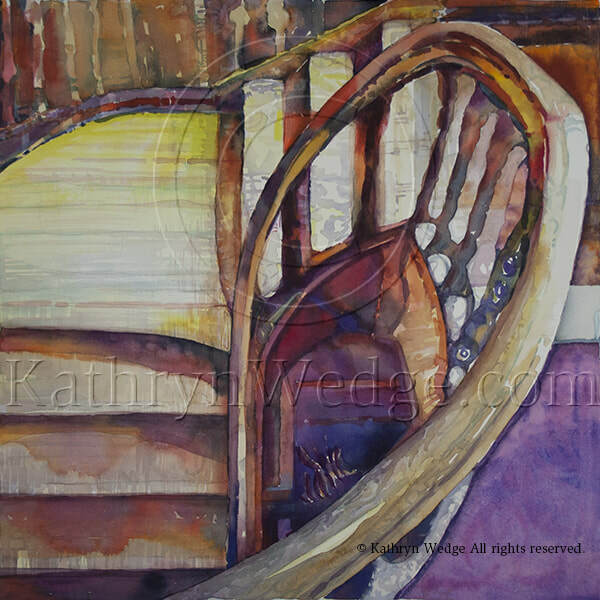 Kathryn Wedge Fine Art • Graphic Design | Neenah WI | 920.729.9398 | kwedge@sbcglobal.net © Copyright Kathryn Wedge all rights reserved.